Jeremy Irons moderates the Golden Plate Awards ceremonies at the 2009 International Achievement Summit in Cape Town, South Africa. 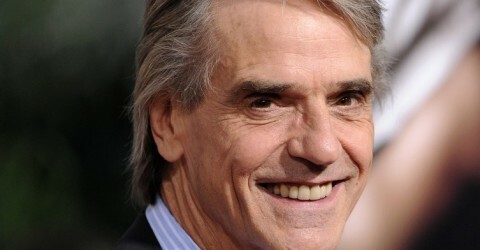 Jeremy Irons in a moment of reflection at the Singita Sabi Sand Game Reserve during the 2009 International Achievement Summit in South Africa. 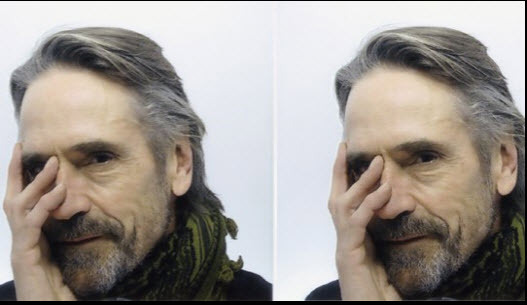 Jeremy Irons before an afternoon symposium at the Singita Sabi Sand Game Reserve during the 2009 International Achievement Summit. 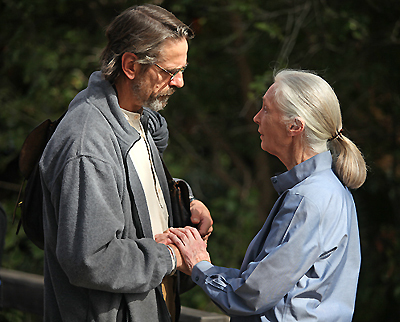 Jeremy Irons shares a tender moment with Rosie Mashale, founder of the Baphumelele orphanage during the 2009 International Achievement Summit in South Africa. Jeremy Irons lends a hand during lunch at the Baphumelele orphanage in Khayelitsha Township near Cape Town, South Africa while attending the 2009 International Achievement Summit.